To support Ascentor’s ambitious growth plans, Clare Bourne has joined as Operation Manager. A relentless quest for delivery excellence combined with high levels of empathy make Clare the perfect person to oversee Ascentor’s business operations. And her enquiring mind and eagle eyes mean every opportunity for improvement will be spotted and implemented. 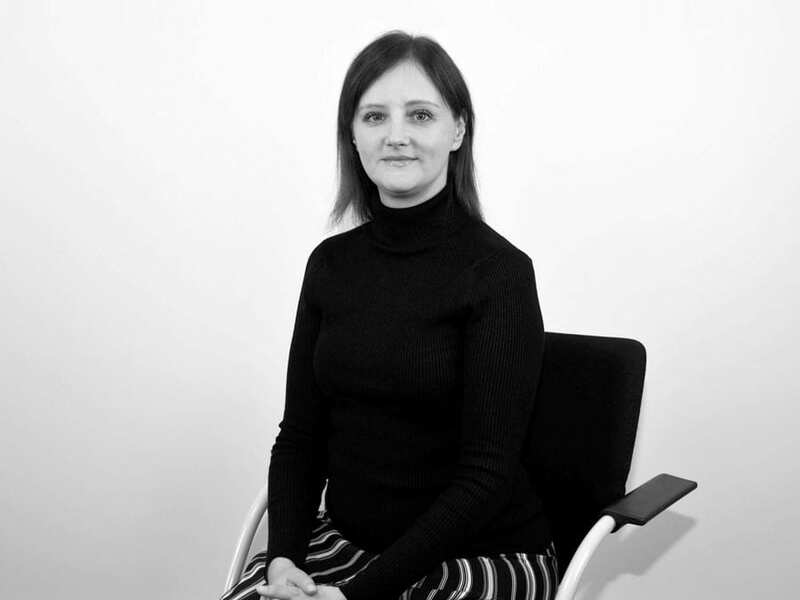 Prior to joining Ascentor, Clare has worked in operational and business development roles most recently for high-tech Small Medium Enterprises (SMEs) Redcello and Salpo Technologies. In her spare time, Clare volunteers her people and business experience to the community helping to empower young people through the Young Enterprise scheme. Not content with that, she indulges her love of music through DJ’ing on community radio stations, fund-raising for cancer and expanding her burgeoning record collection.